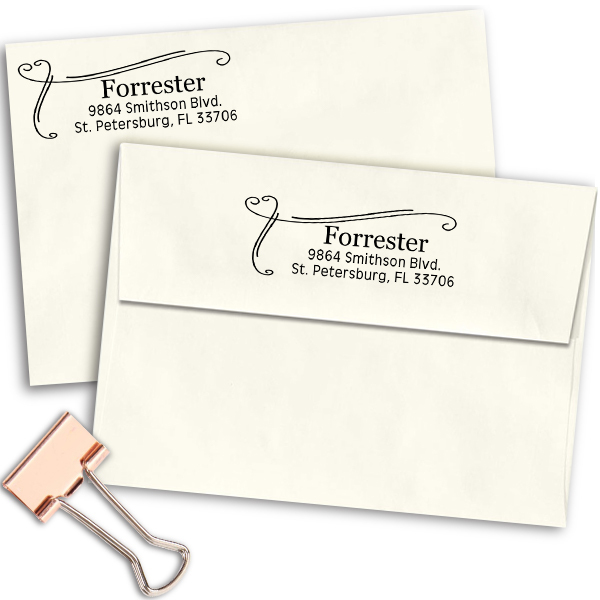 Remarkably developed by our group of dedicated staff and shipped out to you as fast as we can, this 1” x 2.5” Forrester Heart Border Address Stamp will add an attractive style to all of your outbound mail. Obtainable in a great selection of styles, this is the perfect return address stamp for your home. Get your own traditional address stamp today! 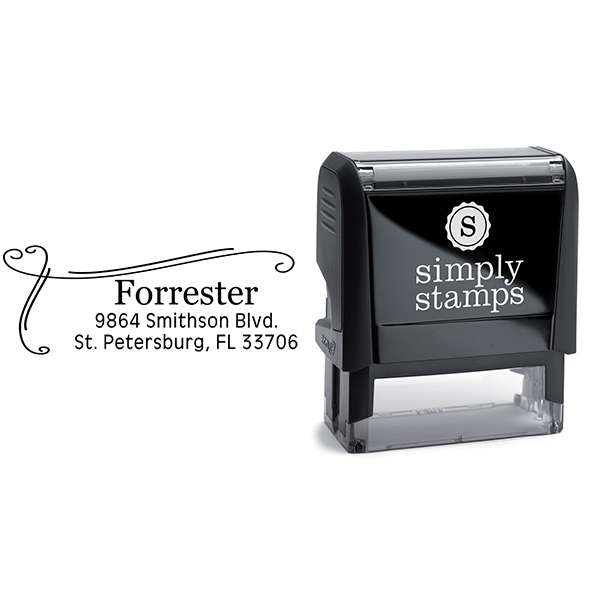 Forrester Heart Border Address Stamp Details Come shop for this new Forrester Heart Border Address Stamp! Made just for our lovely customers, we have plenty of stamp designs to help you get a hold of your dream match! Each of our custom address stamps has been skillfully crafted by our knowledgeable manufacturing staff and designers. 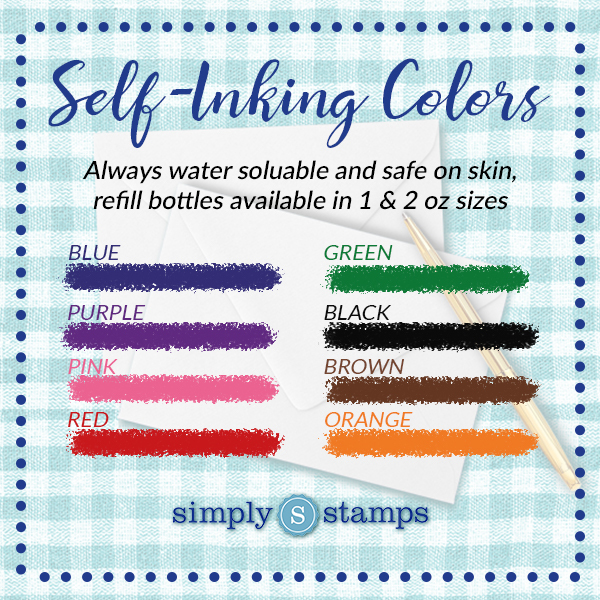 Available in a variety of stamp types and ink colors and good to help you get all of your mail in half the time! Each and every of our custom self inking stamps are made up of quality part ensured to give you with the very best impression again and again! 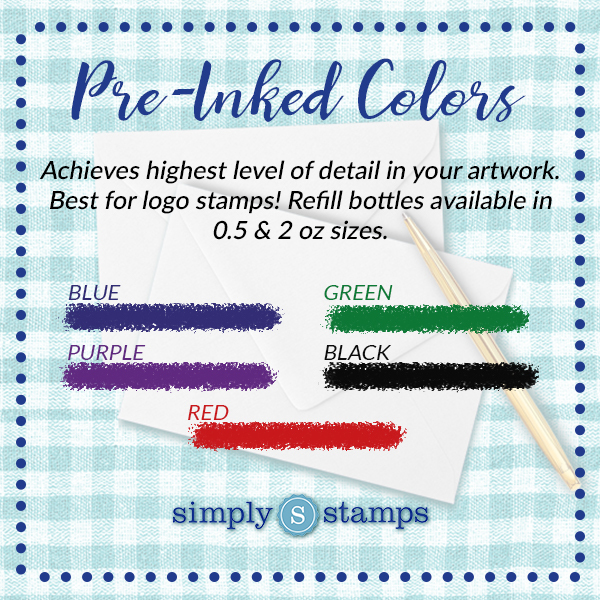 Purchase your brand-new custom stamp here!